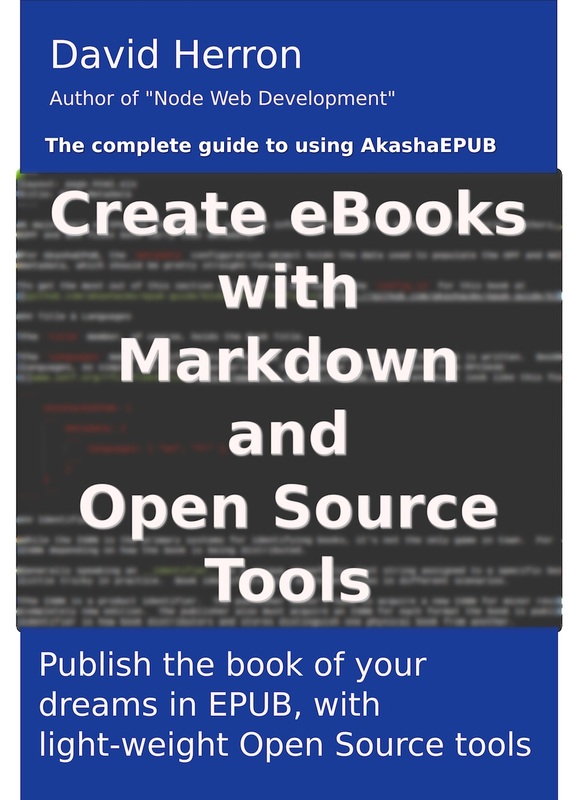 The akashacms-booknav plugin is inspired by the Drupal book content type. It consists of a tree-structured arrangement of pages, and at the content-area bottom of each page is navigational aids showing the "Next" and "Previous" items in the "book", as well as part of the book hierarchy. The part of akashacms-booknav which works correctly generates an indented listing of all the child documents to the current document. The akashacms-breadcrumbs plugin is useful in combination, as it automatically traces the hierarchy up to the website root directory. It&apos;s recommended to create a page layout template which renders the page index of content "below" its directory. That is, suppose you want a "book" rooted at /guides/nose-scratching, every directory underneath that location should contain an index.html indexing the pages in the hierarchy. This function scans through the documents in directories underneath the current directory. That scan finds every document under the directory containing the current document, and generating links to the pages. The presentation is nested and indented to indicate the structure of the directory tree. It&apos;s a quick and easy way to generate navigational pages for a group of documents. title: The title for the document. teaser: The teaser (a short description) for the document. 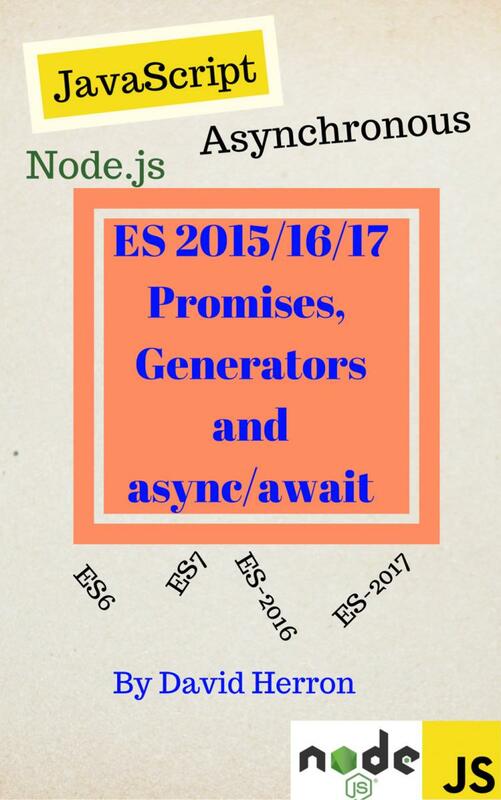 teaserthumb: Path for a thumbnail image for the document. youtubeThumbnail: URL of a YouTube video to use for thumbnail image. imageThumbnail: URL of a video to use for thumbnail image.